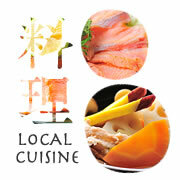 The Niigata prefecture Tokamachi is an area of Japan where the landscape of traditional living thrives. It is in the countryside of Japan, where its world famous hot springs, cuisine, and guest rooms shine like a welcoming beacon to travelers both near and far. 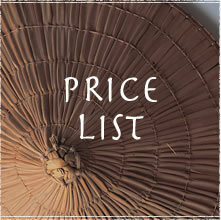 We welcome you to enjoy this authentic hospitable experience. 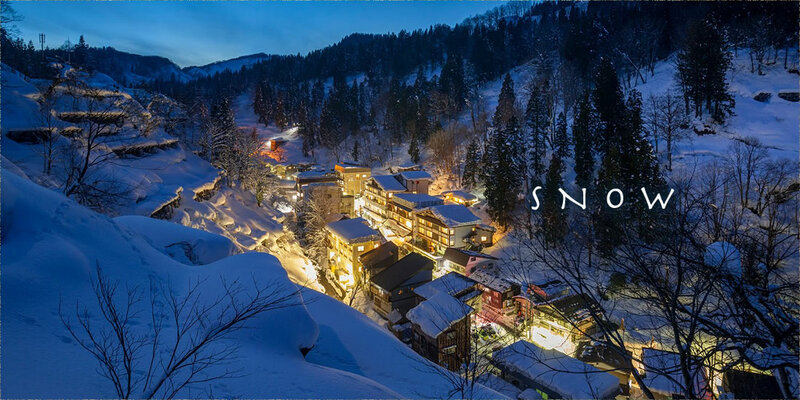 The Matsunoyama hot spring community is one of Japan’s three major wellness hotsprings. 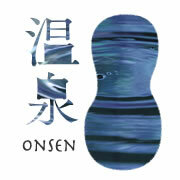 It boasts a density 15 times stronger than most Japanese hot springs. 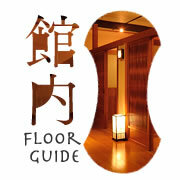 Please enjoy your stay in our traditional mountainside style rooms with Yukata cushoned tatami. 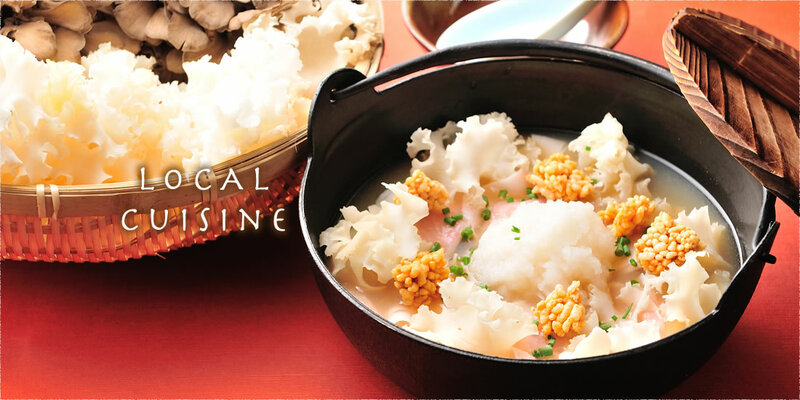 Indulge in the authentic dishes of Matsunoyama, and enjoy the taste of seasonnal Kaiseki cuisine. 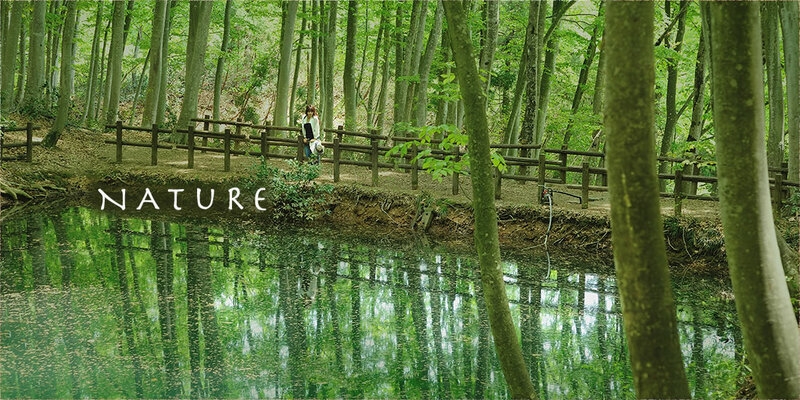 Take comfort in the natural warm and relaxed atmosphere of the countryside. 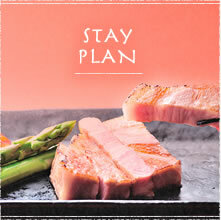 We’ll do our best to make your stay a memorable one. 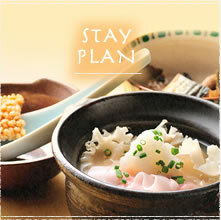 The Chitose Standard Plan for a 1 night stay includes 2 complimentary meals. 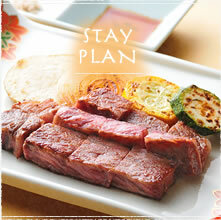 Dine on local mountain vegetables paired with Niigata Wagyu steak for your dinner. ndulge in Matsunoyama aged pork along with local mountain vegetables for dinner. 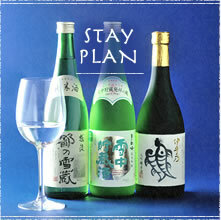 Enjoy local sake to compliment your locally sourced dinner. 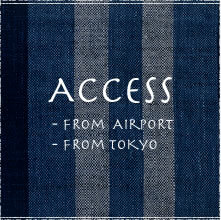 Internet Access: Free Wifi available in hotel and throughout the Onsen district. 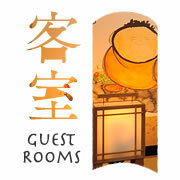 Spoken Language: Japanese and English speakers available on site.